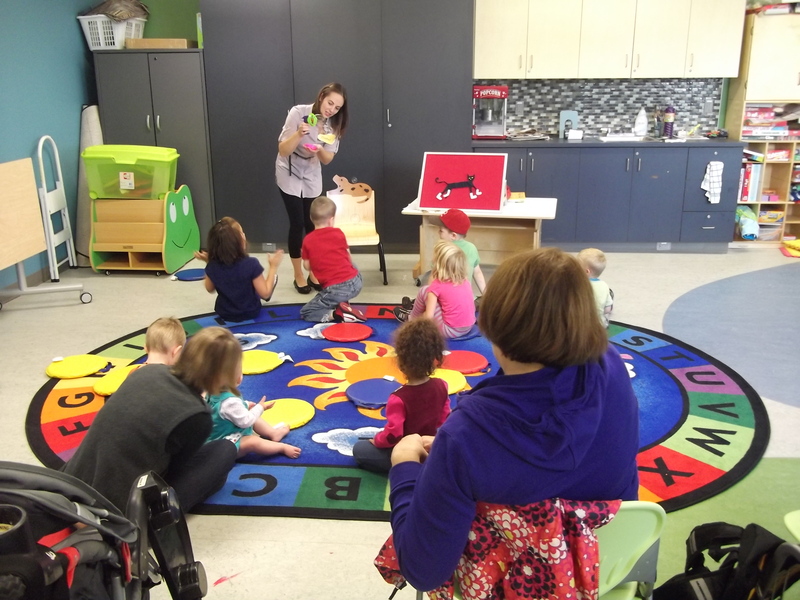 From playgroups to storytimes, we have year-round programming for children of all ages! For more information on our special programs, please take a look at our program guide, STaPLe, by clicking here. OEYC Playgroup runs year-round on Mondays from 9:30 a.m. – 11:30 a.m. Please check the online calendar for dates and locations. Ontario Early Years Centre presents a playgroup for children and their parents/caregivers at the Library. Join them for activities, games, toys, crafts, songs, stories, and fun! For ages birth – 6 years. 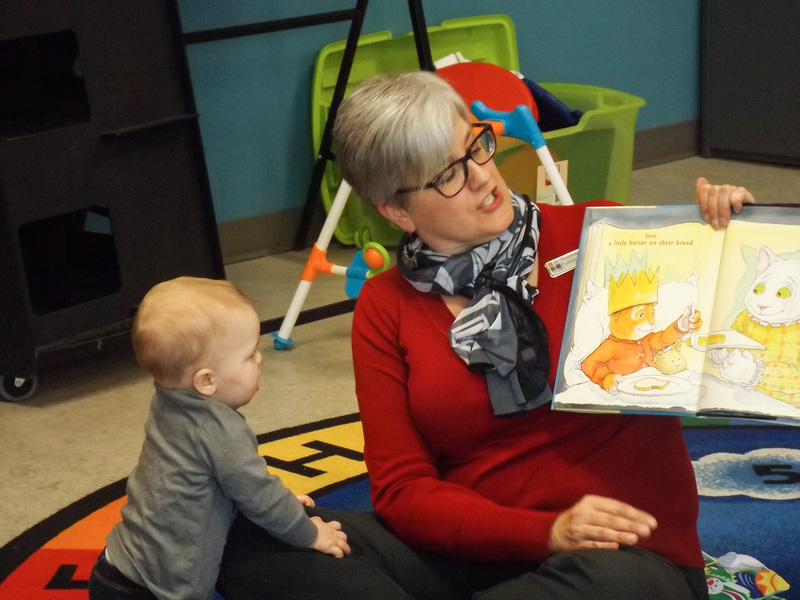 Storytimes at the library are a fun and engaging way to encourage a lifelong love of reading. We will have fun with books, songs and rhymes. Please check the online calendar for the next session! No registration required. Drop-in program for families with young children. Read to your child and connect with other adults! For ages 3-6. Young Writers’ Club runs in 4-week blocks on Thursdays from 7 – 8:15 p.m., from September – June. Please check the online calendar to find the next session dates. 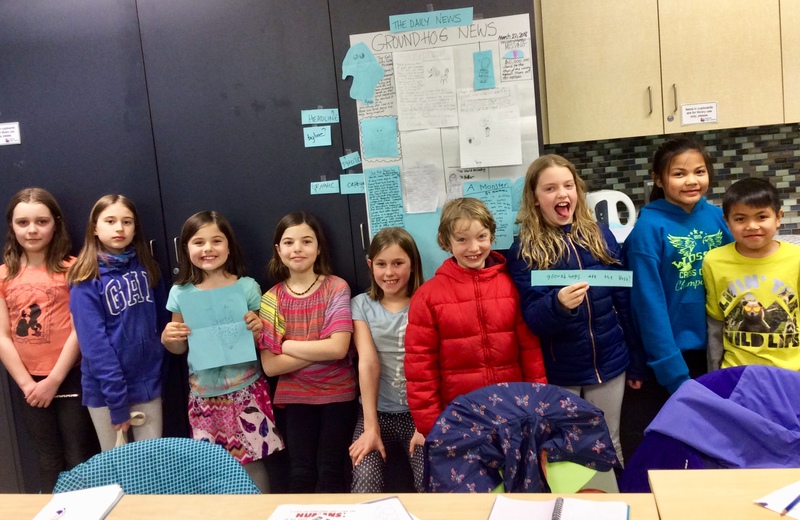 Young Writers’ Club crafts stories in many categories and genres including adventure, fantasy, flash fiction, fan fiction, mystery, non-fiction, poetry, sci-fi, and more! Our formats include graphic novels, magazines, newspapers, novellas, and short stories. Enjoy writing independently and collaboratively. Ages 8+. Books and Bounces runs from September – June on Tuesdays from 10 – 10:30 a.m. Please check the online calendar for the next available registration. Registration is required, space is limited. Create a special bond with your baby through rhymes, songs, and stories! For ages birth – 2 years. 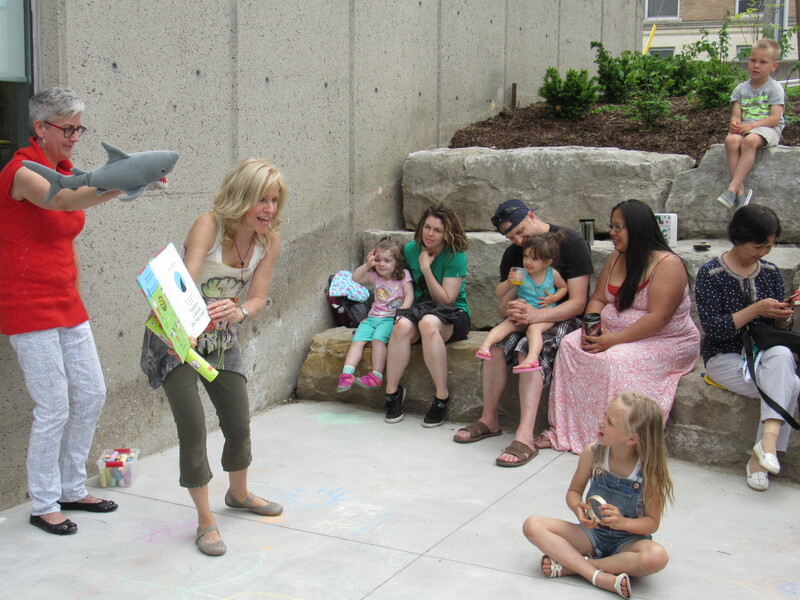 Preschool Storytime runs from September – June on Thursdays at 10 a.m. Please check the online calendar for the next available registration! Registration is required, space is limited. A storytime designed to build reading readiness in children and encourage a love of reading. Tales for Twos runs from September – June on Wednesdays from 10 – 10:30 a.m. Please check the online calendar for the next available registration! Registration is required, space is limited. 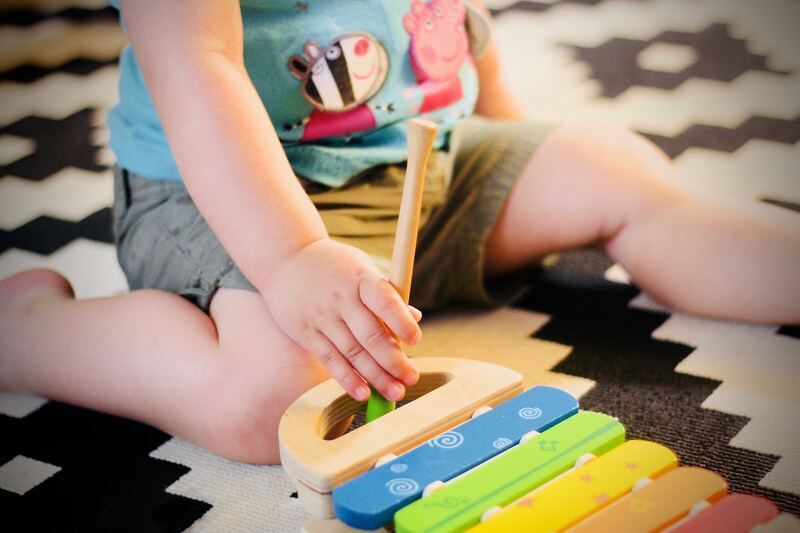 Engage in fun stories, music, rhymes, and more to develop early literacy skills with your child. For 2 year olds. 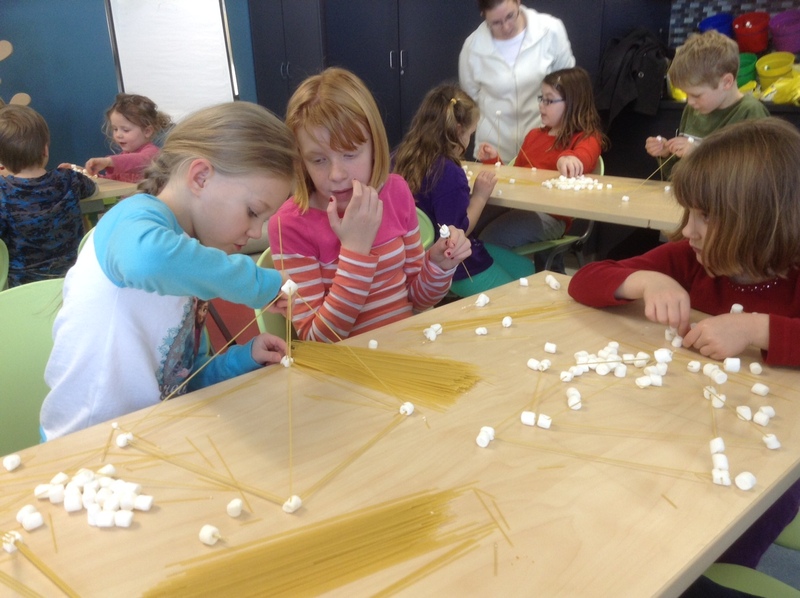 Homeschool Group runs once a month on Tuesdays at 2 p.m. from September – June. Please check the online calendar for the next available session! Registration is required, space is limited. Join other parents and children who homeschool in directed activities! Check the online calendar for details each month.